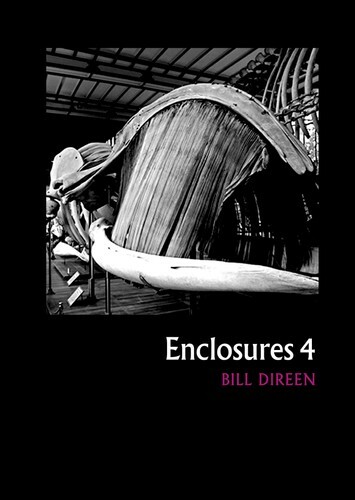 Come join us for the launch of the new collection from Bill Direen. Performances by Bill, Lisa Samuels and Tru Paraha, and includes a glass of wine (ikr!). Pre-order yourself a copy at the website.